New Zealand gun law: Will the ban on firearms stop future mass shootings? The man accused of carrying out the Christchurch mosque attacks last month will face 50 murder charges when he appears in court this week, New Zealand police said Thursday. Australian Brenton Tarrant was previously charged with one murder as a holding measure, but police said all the deaths and injuries in the March 15 attacks would be reflected in upgraded charges during his next appearance on Friday. 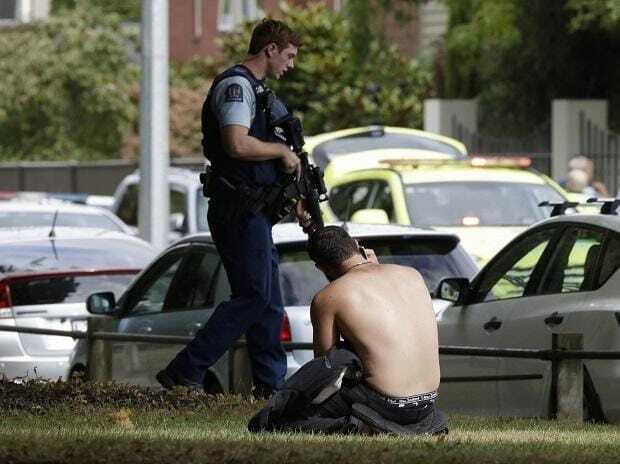 "The man arrested in relation to the Christchurch terror attacks will face 50 murder and 39 attempted murder charges when he appears in the High Court in Christchurch on Friday," they said in a statement. Police said further charges were being considered against Tarrant -- a self-avowed white supremacist -- but did not specify what they were. They could relate to whether the court deems attack a terrorist act. The 28-year-old will appear via video link in the Christchurch court from a maximum-security prison in Auckland.